Great agency and wonderful service! Really glad we have an account review each year. Comparing coverage and rates helps me stay on top of things. You guys make insurance easy to understand. Thanks! Thanks Warren for all your help!! I can't believe I've been over paying State Farm for so many years!!! I had been with Alfa for 35 years and all of a sudden they were cancelling me because I didn't have my autos with them. After looking for several days I was referred to you by my neighbor and I am so thankful I was because you not only saved me a lot of money, but you gave me twice as much coverage as I had before. Thanks for everything! Thanks Warren for helping me throughout the claim that was the first time I ever had to file one and you really made the whole process very easy. 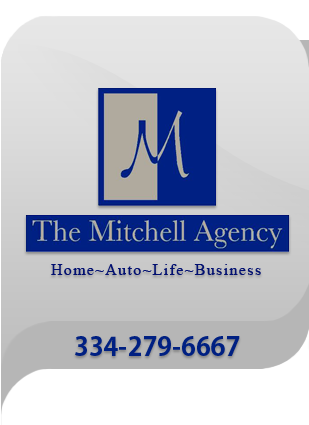 The Mitchell Agency LLC received a rating of 5.0 out of 5 based on 6 reviews on IWantInsurance.com.